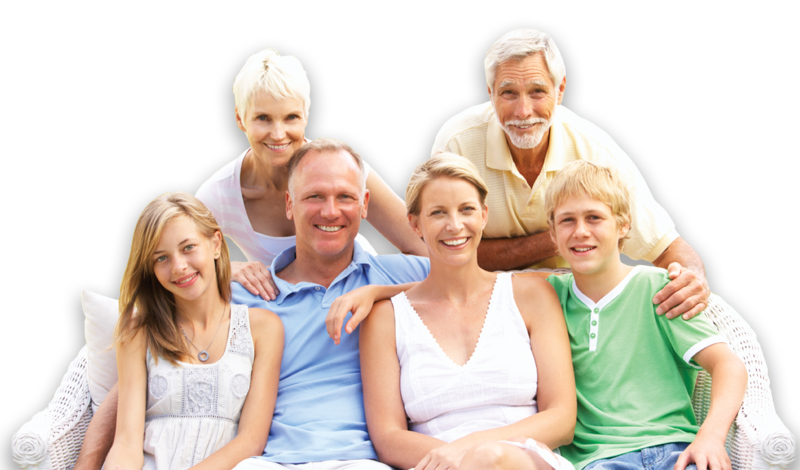 We have excellent dental care for all your family needs! We are proud to announce the February 2019 grand opening of our new office in a location that allows us to better serve our patients. Call us at (207) 808-7939 to schedule your visit! We look forward to making your acquaintance and have you welcomed here as if you were family. Improving small imperfections in your smile can make a huge difference. Missing teeth don’t have to be the end of your smile. Dental implants can restore one, a few, or all of your missing teeth. 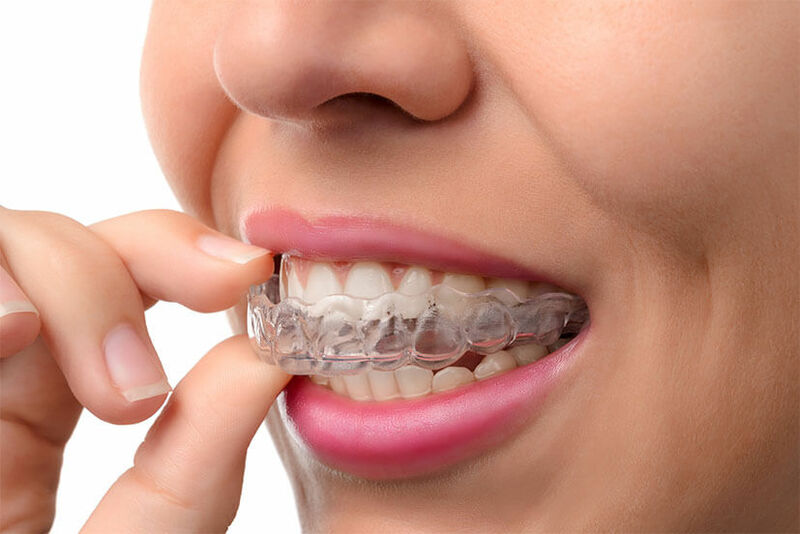 With Invisalign™ clear aligners, you can have straight teeth in less than a year! We mean it! 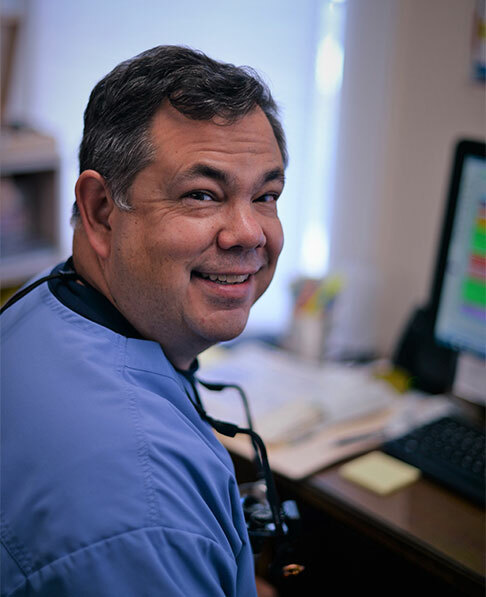 With sedation dentistry, you can say goodbye to dental anxiety and hello to easy, comfortable care.